Google Thewallinna and other creatures: How my clothes age! I like reading sewing blogs! There is so much inspiration, new ideas and information in each of them, but more than anything else, I love peeking at the photos of crisp and shiny new clothes. You probably know this feeling of excitement when both you and the garment are ready for the photoshoot. It’s impossible not to admire the new attire and show it off to the community. For some time, I wanted to document the stories of my aged garments thinking that we can learn something new from the way they have been made and treated. 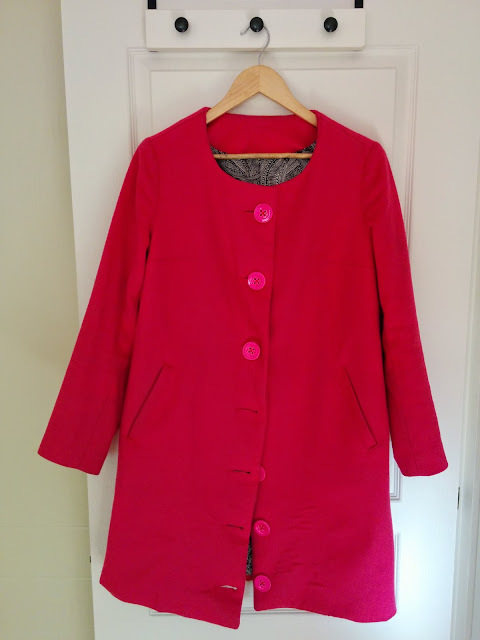 Since the very moment I put it on, I liked my Andy coat: it’s fashionable, it’s comfortable for cycling, it covers my bum and it’s pink! I wore it all last winter and so far this winter, I’ve worn it almost every day. 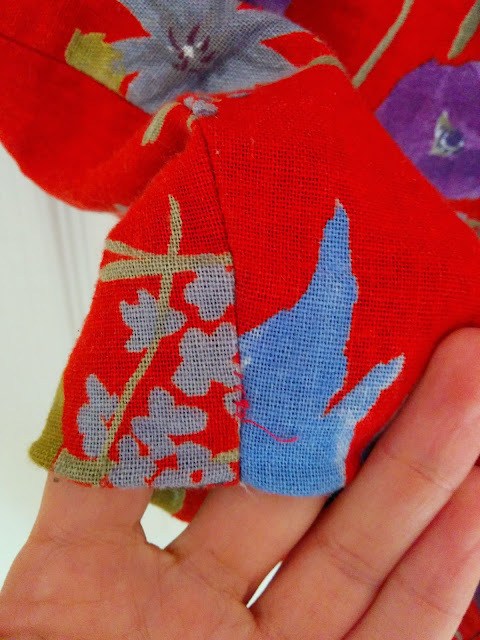 One reason, which incited me to write this blog post is, whenever I see myself in a mirror I notice puckers on the front: the results of using bland fusible interfacing. That is the reason why I can’t not help, but showing you some of my most frequently worn garments for you to see how they are ageing. First and foremost, fabric of a higher quality, which is usually slightly more expensive than the average, lasts longer, keeps garments’ shape and looks much better. Look at the Andy coat, my favourite coat ever! 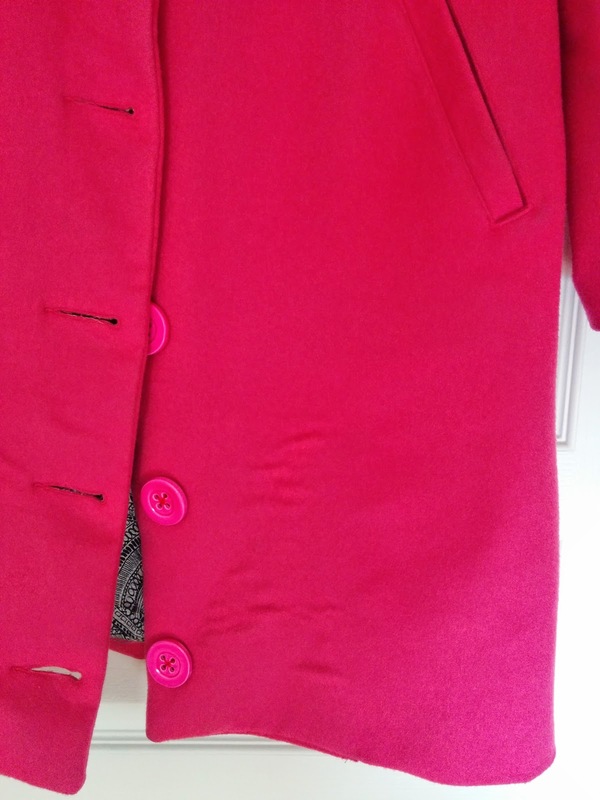 Made from the Tessuti wool cashmere, it has survived two winters, and it still looks like new. However, for the front coat panels I used a piece of cheap fusible interfacing, I applied horsehair interfacing to the back facing. What made me use the fusible was lack of patience and time. I also refused to believe that the standard of the fusible interfacing could create such an impact on the garment. I was wrong! 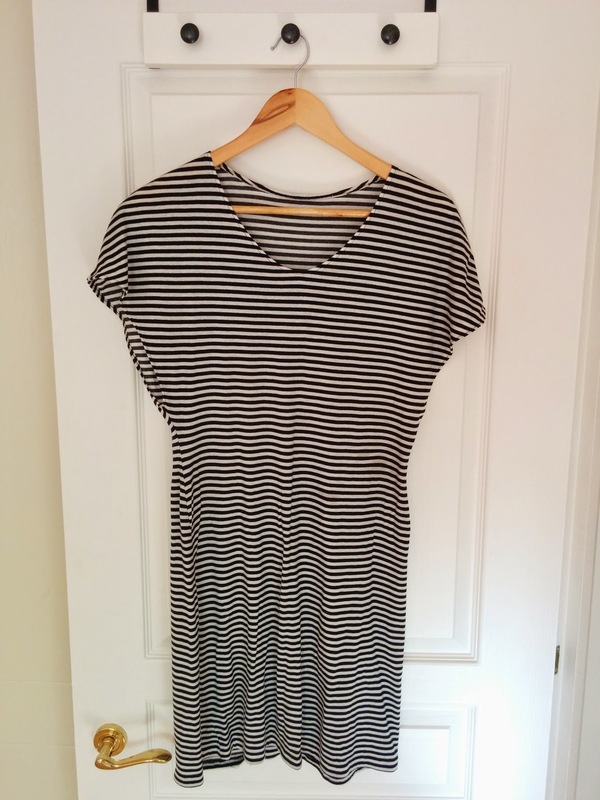 This lovely striped dress is one of my most worn garments: I wear it on average once every two weeks and wash it after 2-3 wears. The fabric I used was purchased on sale in this fabric shop in Sapporo. I am not quite sure about the quality of the fabric. 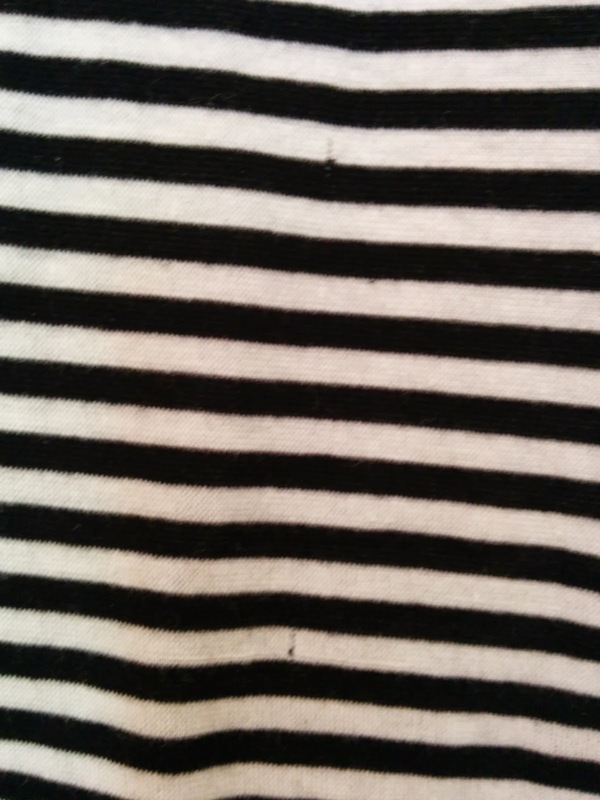 After a few months of wearing the dress I noticed little holes in certain places. In all fairness, I can’t really say what causes the holes: frequent washing, snags or questionable fabric quality, but,, personally, I blame the latter. Last but not least, the Miss Chalmers skirt, yet another favourite of mine, was made from the best fabric in my stash: NaniIto cotton gauze and linen mix. The inside of the skirt is a combination of silk organza, silk crepe-de-Chine and batiste. 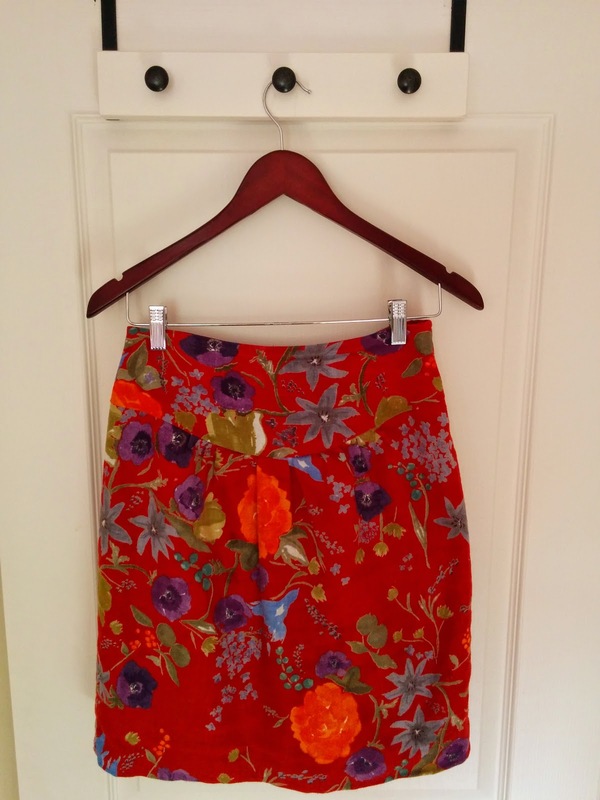 In the warmer seasons this skirt is worn weekly, but during the winter, I tend to only wear it every now and then. It has not been affected by shrinkage or wear and the only problems I get with it are little seam rips due to cycling. Very interesting post! I should write something like this too%) Sometimes I make garments from expensive fabric but wear them not very often(maybe because they are too нарядные или я их как будто жалею:). Sometimes something from pretty cheap fabric became very popular and I wear it all the time and though why I didn't make it from better fabric because cheap one usually lives not very long! Thank you for this post - it is very generous of you. I *wish* more established bloggers would give a 'longitudinal' report on past makes in their posts. For those of us who are relatively new sewers, this kind of information is gold!! I am very interested to see the difference between the horsehair interfacing and the fusible, for example. On another note, I would love to read greater detail on how you used silk organza, silk crepe-de-chine and batiste lining/underlining in your beautiful skirt. How did you select and use each, - i.e. in what part of the inside skirt construction was each used? Again - many thanks for this interesting reflection on your working wardrobe. you are so right fabric plays such a big part in the overall garment quality - unfortunately it is not always easy to tell how a fabric will wear and age (especially when you lack the experience like I do). Right now my philosophy is: go as high as you can afford, cross your fingers and hope for the best. After putting so much work into a garment is disturbing seeing it melt down in your hands... argh. Such an interesting post! I think it's the combination of good quality fabric and the sewing technique that make long lasting garments. I have some well loved clothes that got worn almost every week and under arm or skirt vent started to show some wear. I also have some clothes that I wear a few times and hate the construction or fabric choice or interface of it! It's sad to part from what I made with hands, but I bring those to recycles. I keep only 40 hangers in my closet so I don't have space for unloved clothes! You've brought up an important point. Showing how your clothes last, especially when they are such favourites. Your point about fabric quality and wear is an important consideration and balancing this with your budget is a challenge. I've started to give away clothes that I've made where I now realise where the wrong styles for me. So my question is, do I go back to these earlier posts and delete them? Do I update them? Do I simply leave them as they are? That's what I'm thinking at the moment. As Chie mentioned, it would be interesting to go into my wardrobe and cull it back and only keep 40 hangers of clothes. Your clothes are great choices for cycling ever day. Interesting! I've noticed bubbling from cheap fusibles on buttondown shirts- I wash and dry them at the laundromat, and then I think the fusible shrinks and pulls away from the fabric, ugh! I've since started using nicer fusibles that are pre-shrunk so that's gone away. 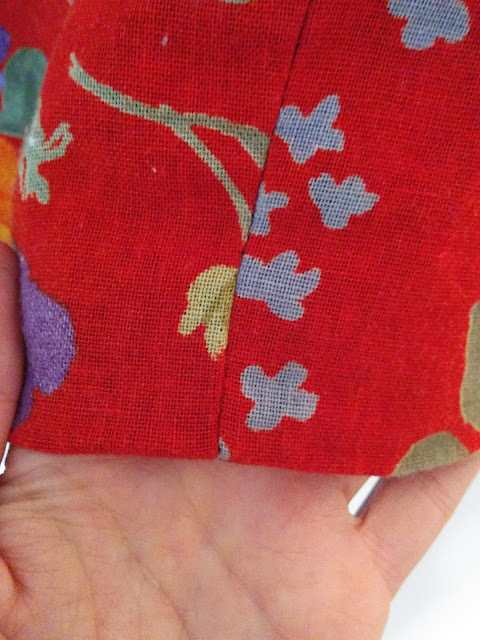 I've been trying to do things to extend the lives of my garments, like adding bar tacks to high-stress areas and reinforcing pocket openings, etc. And I'm also trying to get in the habit of regularly repairing clothes when they need it, although I'm not the best at that- I'm currently wearing my favorite Papercut Patterns pullover even though it has a small rip in it! Please do another off these reviews! You should not regret wearing garments made from expensive fabrics: every day is a special one! Thanks, Jacqueline! In the case of this skirt, I used the silk to line to waistband and batiste for the rest of the skirt. Silk is more resistant, durable but, at the same time, offers some stretch. Since the waistband receives more stress during the wear than the rest of the skirt, I decided to use the fabric which would last longer. I hope it makes sense! Sometimes it's so difficult to say, whether you'd love a garment or not! 40 hangers!!!!! You are such a great example to follow! You are my hero! It's so not easy to find the time and patience to repair my hand-made clothes! There are a few which are desperately waiting, but I am so excited to make new garments. . .
P.S. to the comment below. I would not wear that beautiful bicycling. Just me. Phew. . . It turned out that not only the fabric, yes. Lesson learnt! 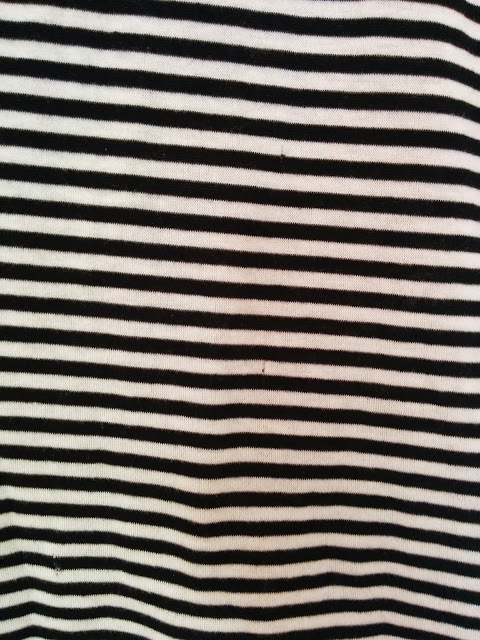 I've noticed that when making a garment I think how it will age, it turns out nicely. Once I am in a hurry to make one, something always goes wrong and then I need to alter. Conclusion: you handmade garments are what you think! We live and learn right? With my coat, I'm in a dead end for weeks now, can't get the fit of the sleeve right. I hope I'll figure it out soon.